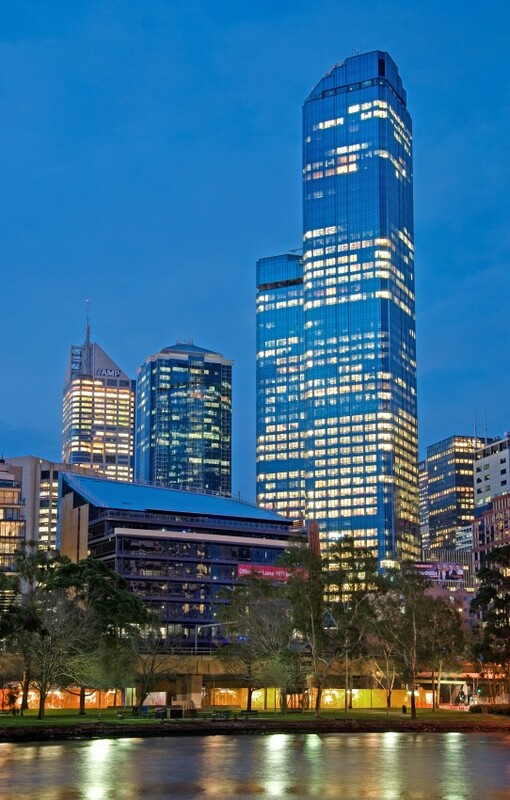 Australia's tallest office building and the second tallest reinforced concrete building in the World. An icon of Melbourne’s skyline, is at the heart of this vibrant city’s CBD. The award winning architecture and intelligent design offer an unparalleled working environment, complemented by the best that the prestigious address has to offer. The contribution of Meinhardt to the art of structural engineering has been recognised by a commendation from the Institution of Structural Engineers, UK. 60 storey, 243m high office and hotel development of GFA144,000m² of USD240M project.